While we aren’t living in any sky-rise Jetsons apartments just yet, home automation has come long away since its humble beginnings. Dishwashers have eased the tedious task of hand-washing dishes, dryers have practically killed the clothesline, and when was the last time you saw someone actually change the channel by hand (or watch television on a TV)? So what’s next? Home technology has a long way to go before it catches up with some cinematic visions of the future, but these robotic servants could spell the end of a few other household chores. The Roomba hasn’t been able to completely replace a full-sized vacuum cleaner, but these automatic carpet cleaners are getting more capable every year. 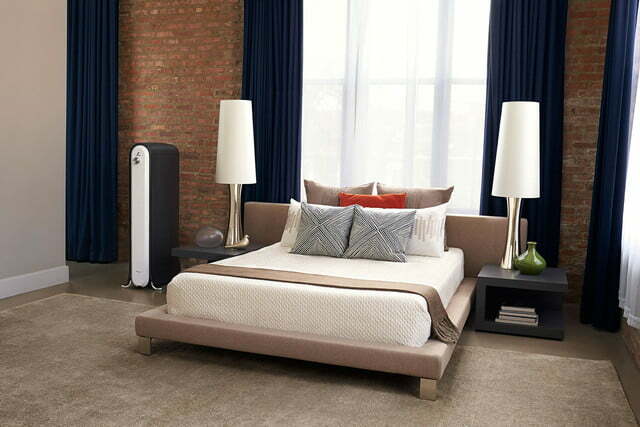 The latest models can connect to your internet, allowing you to set schedules and preferences via a smartphone app, and will automatically return to their charging station when their batteries get low. 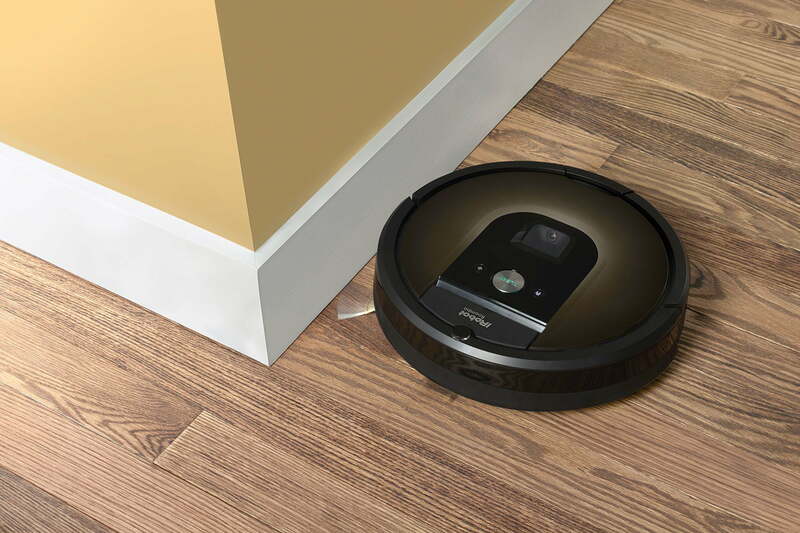 The top-of-the-line model, the Roomba 980, costs nearly $900, but it will save you hours in cleaning time. 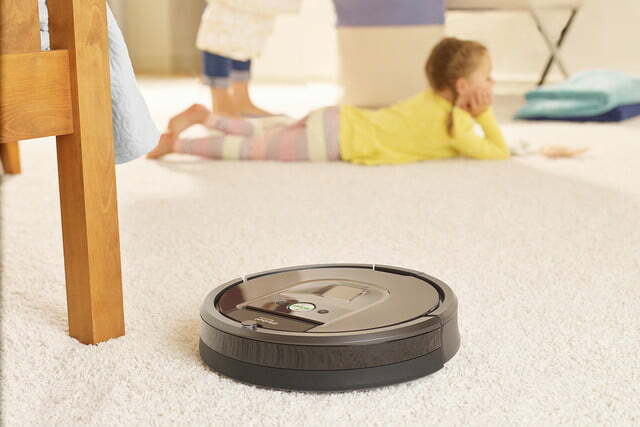 While Roomba may be the most well-known name in the world of automatic vacuum cleaners, the Dyson Eye 360 and the Neato Botvac Connected Robot Vacuum are also doing their part to eliminate the chore of vacuuming. Read our full review here. The bigger, sharper brother of the Roomba can toil away in the hot summer sun while you sit back and enjoy some lemonade. 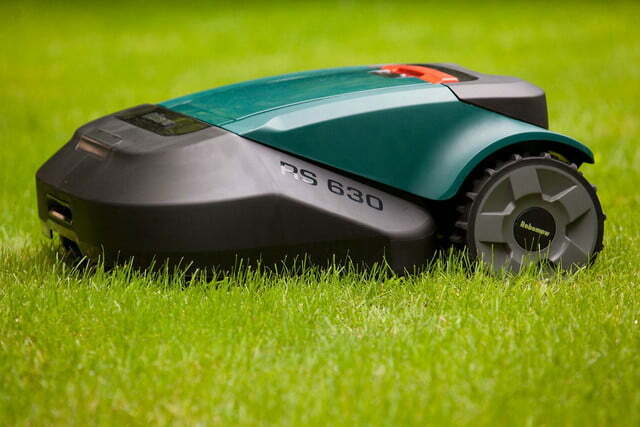 Husqvarna, Worx, and Robomow all offer robotic mowers that can take the work (and possibly the joy) out of lawn care. 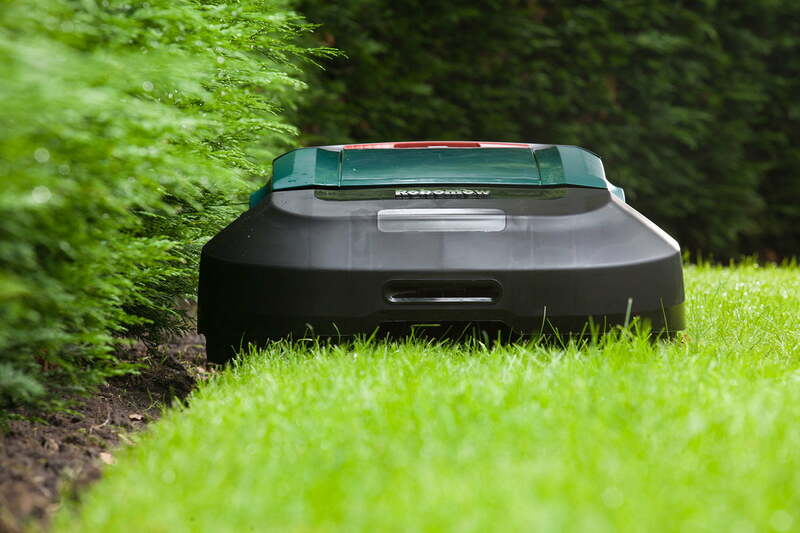 These machines typically aren’t as powerful as their gas-powered cousins, but since they require no manual effort and can perform on a set schedule, robomowers can be employed multiple times a week to keep your lawn trim and green. Oh, and about that lack of manual labor? Today’s robotic mowers require a guide wire to be set on your lawn before their first use. So while these machines can eliminate the task of lawn mowing, we’re still waiting on a robot to replace the task of wire setting. Read our full review here. What do you call a robot that automatically changes your cat litter? 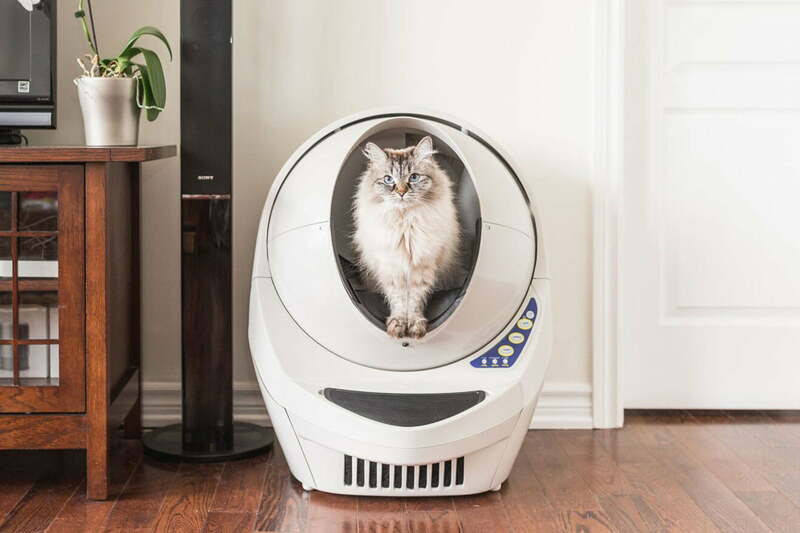 How about the Litter Robot? This aptly-named product comes in a variety of shapes and sizes to accommodate every kitty. 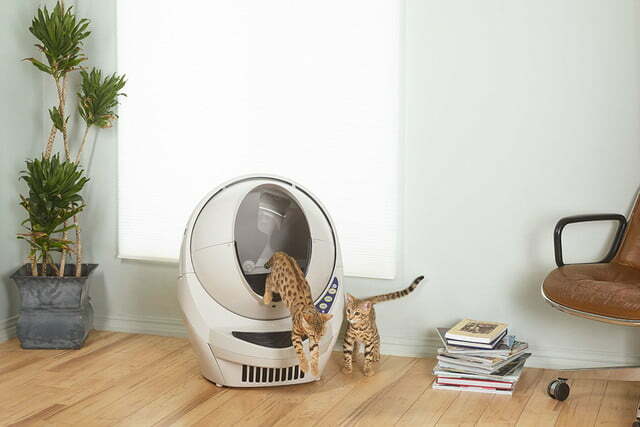 Unfortunately, the Litter Robot hasn’t actually figured out how to make cat poop disappear. This kitty porta potty automatically changes the litter and dumps the solids into a waste basket. You’ll still need to empty the waste basket every once in awhile, but it doesn’t have to be a daily task. While we’re still waiting for someone to make a real VaPooRize spray, the Litter Robot is a capable alternative. How often do you go to the dry cleaners? With the Swash, you can bring that number down to practically zero. 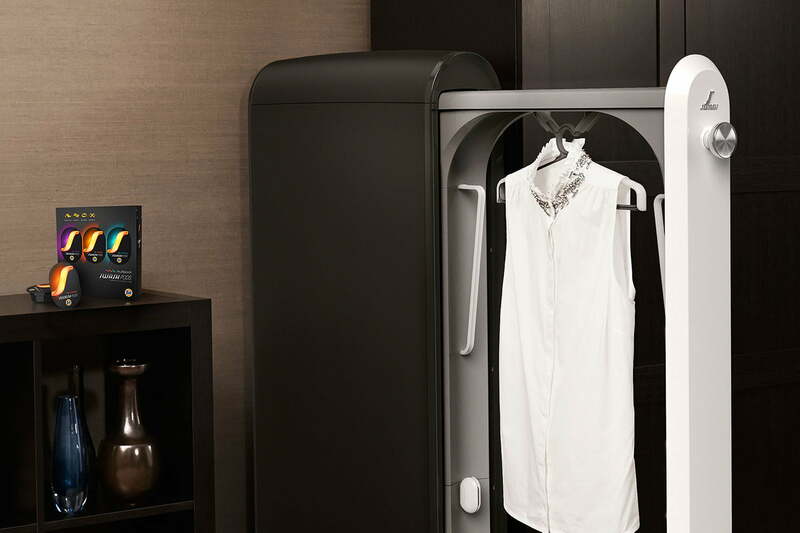 It refreshes clothes with a “precision misting” and a “rapid thermal drying” process. It works on fabrics that are too delicate to put in a washing machine, such as cashmere or lace, and removes odor and wrinkles in about 10 minutes. Read more here. 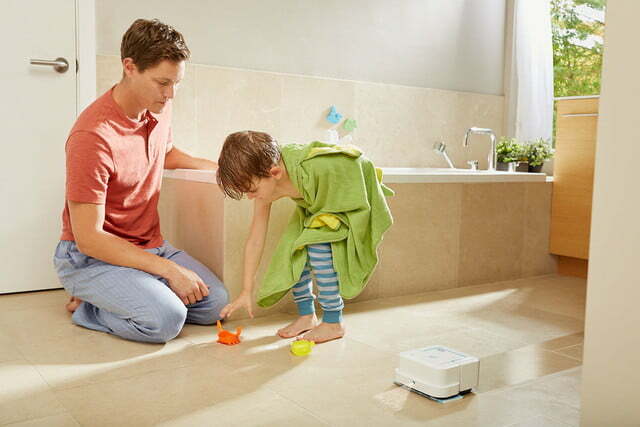 No other company detests household chores more than iRobot. The people who waged a war against vacuuming have also designed a few other products to take on tasks like pool cleaning, gutter clearing, and mopping. 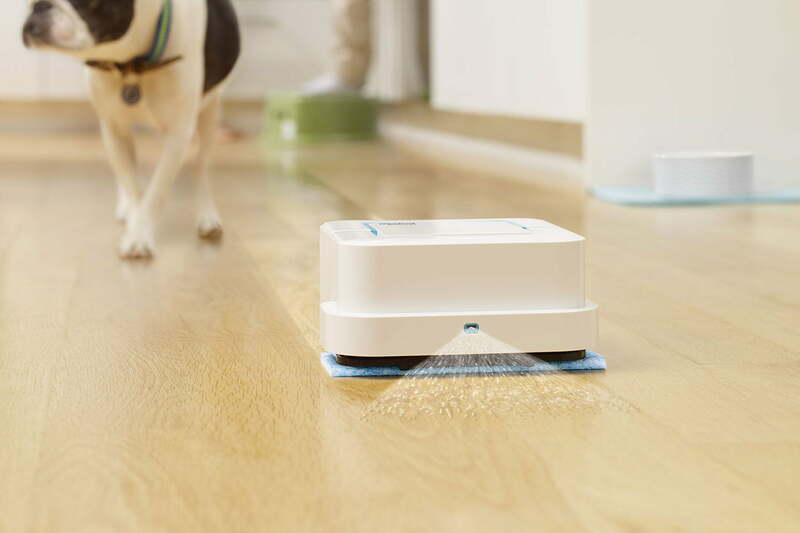 The iRobot Braava jet 240 takes the hassle out of hardwood floors, for instance. 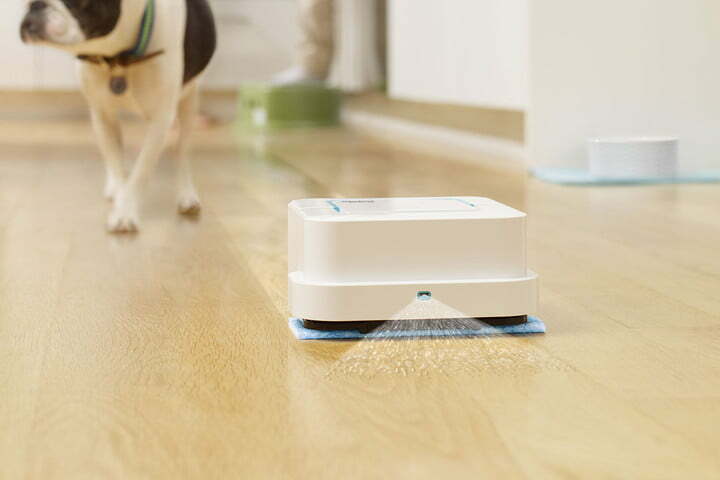 The Bravva navigates around furniture and other household items in a similar fashion to Roomba vacuums, and mops your floor while doing so. The Bravva can also mop more than 300 square feet during a single cleaning cycle, or expand to 1,000 square feet if your floors just need a good sweeping. We’re close to saying goodbye to chores such as vacuuming, mopping, dry cleaning, and lawn mowing thanks to current technology, but what’s next? 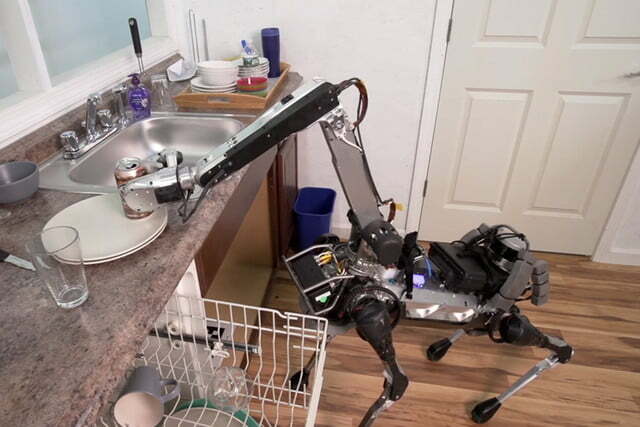 Will we ever have a robotic butler that can handle emptying out the dishwasher? Maybe. The SpotMini from Boston Dynamics is getting better at being a butler. 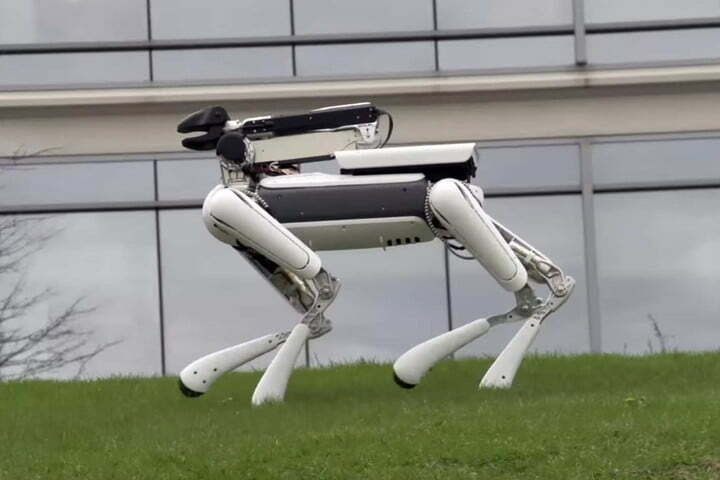 Of course, this robotic dog isn’t quite ready for the real world — yet. Find out more here.